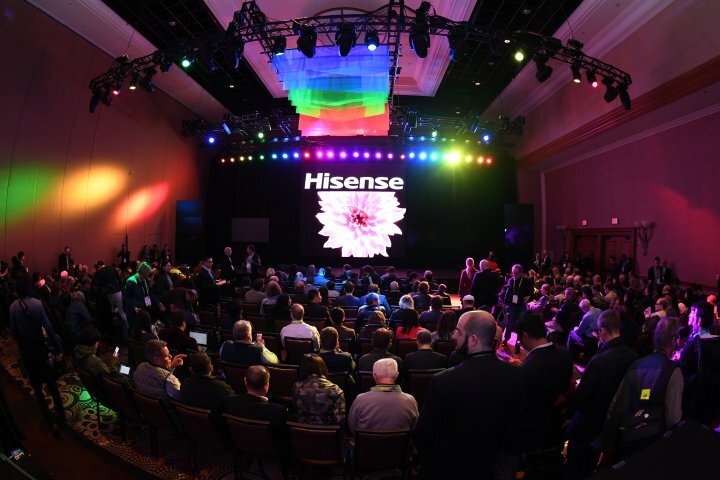 During the latest edition of CES, recently held in Las Vegas, Gorenje Group participated for the first time, appearing under the auspices of the Hisense Group. The brand central new feature that is already a result of Gorenje’s successful integration into the Hisense Group, is the new ConnectLife platform that will allow communication between connectible products by all Hisense Group companies. At the exhibition, Gorenje Group presented its connectible major domestic appliances made in Slovenia, under its new owner, the Hisense Group. 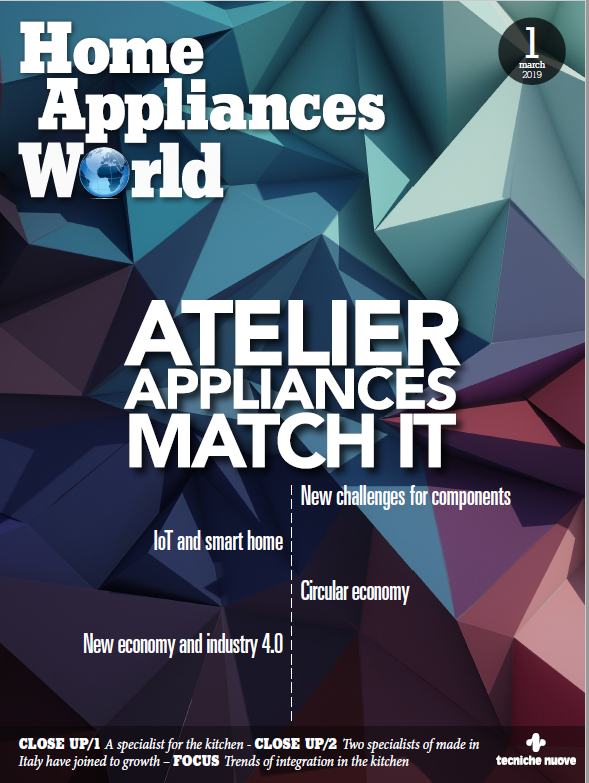 Among them, there are connectible ovens, dishwashers, washing machines and refrigerators that can communicate through the innovative ConnectLife platform both among them and with other Hisense Group appliances and devices. It namely includes advanced digital services and solutions suitable for new connected and non-connected Hisense Group appliances from all product categories. Thus, Gorenje and Hisense presented at the CES tradeshow the first results of combining their experience and integrating the two companies’ know-how, while collaboration on new product development is resulting in an all-around offer of products for the smart home. The ConnectLife platform is also integrated with Gorenje Group’s digital assistants, as well as services and products offered by third-party partners. It is also connected with digital personal assistants such as Alexa, Google, Siri etc. Gorenje will launch the ConnectLife platform and its line of connected appliances in the markets in this year.